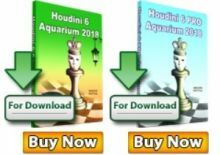 Vladimir Kramnik defeated Dmitry Andreikin 2,5-1,5 in the final match of the FIDE Chess World Cup in Tromso, Norway, and won the 2013 edition of the tournament. Besides the title, Vladimir Kramnik put in his pocket a hefty 120 000 USD of the prize fund and a place in the Candidates Matches 2014. 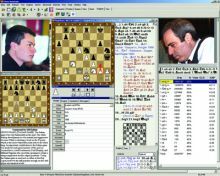 Kramnik entered the World Cup by rating, having average of 2798 ELO. In round 1 he had scored a perfect 2-0 against Gillan Bwalya (ZAM). In rounds 2 he defeated his compatriot Mikhail Kobalia after rapid tiebreaks. 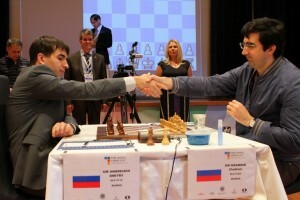 In Round 3 Kramnik went through tiebreaks again, and defeated Alexander Areshchenko 3-1 after the rapid games. Another set of Ukranians expected Kramnik in round 4 and round 5. The legendary Vassily Ivanchuk lost the classical match 1,5-0,5, same was the fate of Anton Korobov in the quarter finals. In the semi final Kramnik met fierce resistance by Maxime Vachier-Lagrave and prevailed only after rapid tiebreaks. 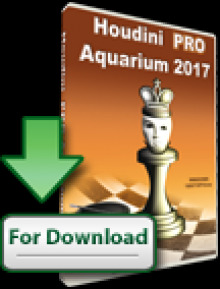 The final against Andreikin started the best possible way for Kramnik – with a victory in game 1. From that point on Kramnik started playing stable chess without risks. Drawing games 2 and 3 put Andreikin in a difficult situation. Andreikin was obliged to look for a win in the final game, but he blundered and after a friendly shake of hands for draw, Kramnik won the Chess World Cup 2013.